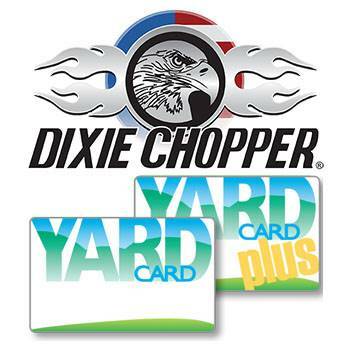 2019 Dixie Chopper 3160KW XCaliber 31 hp 60 in. Professional commercial contractors across the U.S. have come to depend on the XCaliber for its legendary performance. PURE POWER: Models powered with Kawasaki® FX, Vanguard®, or fuel efficient Kohler® EFI engines. 60 in. X2 WIND TUNNEL DECK: The industry's best cutting deck design is now available in a popular 60" deck width and retains the Wind Tunnel design with the industry leading 2-inch blade overlap. SPRINGER FORKS: Provide ultimate comfort and performance, making the XCaliber one of the smoothest riding industrial mowers on the market today. 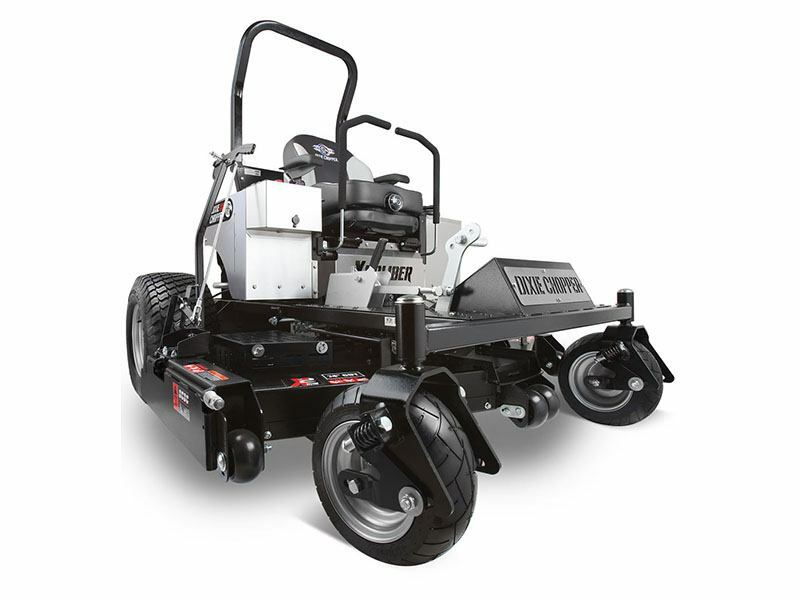 PRODUCTIVITY: Our drivetrain configuration increases ground speed up to 13 mph to mow over 6 acres per hour. DECK LIFT SYSTEM: Offers better ergonomics and assisted lifting for operator convenience. MOST LIFETIME WARRANTIES: Worry-free lifetime warranties on the frame, stainless steel, front forks, steering levers, and front caster bearings. 3160KW XCaliber 31 hp 60 in. Rollbar down - 88.5 in. Rollbar up - 77.5 in. 3 - 21.375 x 2.5 in.